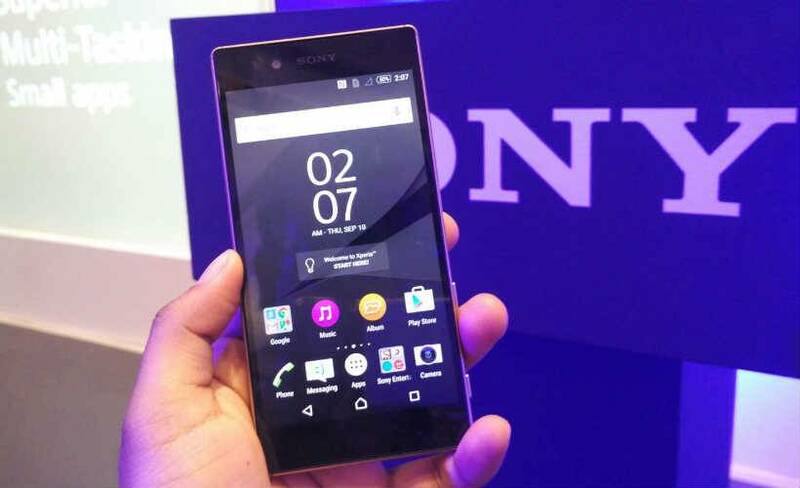 Sony Xperia Z5 Premium is the first smartphone to feature a 4K display. 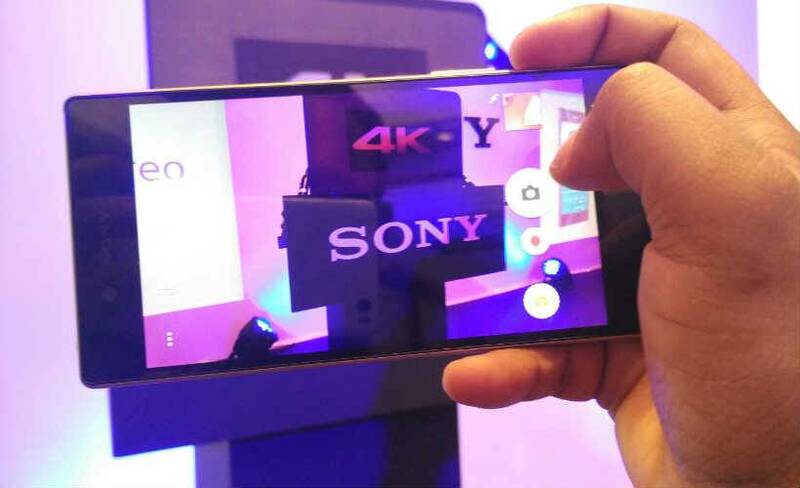 Both devices are powered by Snapdragon 810 SoC. 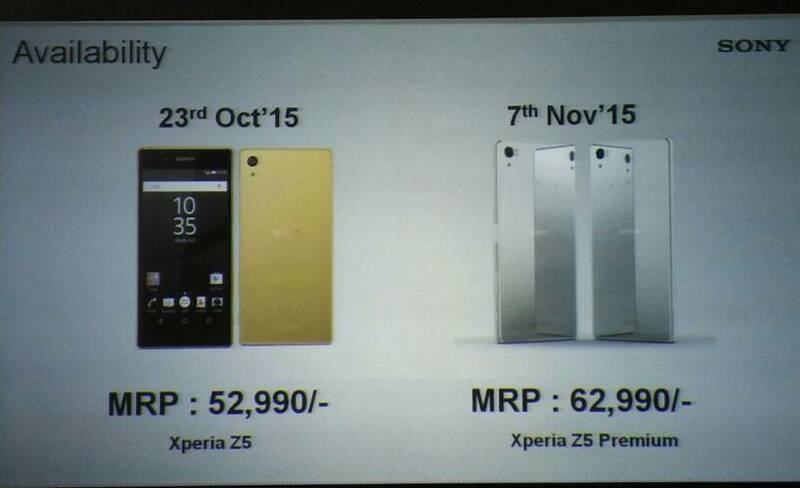 The Lenovo Vibe P1 and Lenovo Vibe P1M are priced at Rs 15,999 and Rs 7999 respectively. 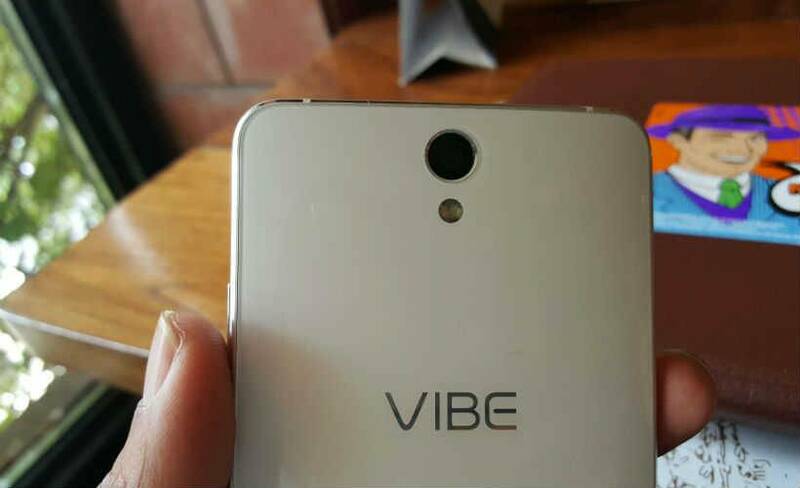 The Vibe P1 goes on sale on October 27, while P1m sale starts October 28. 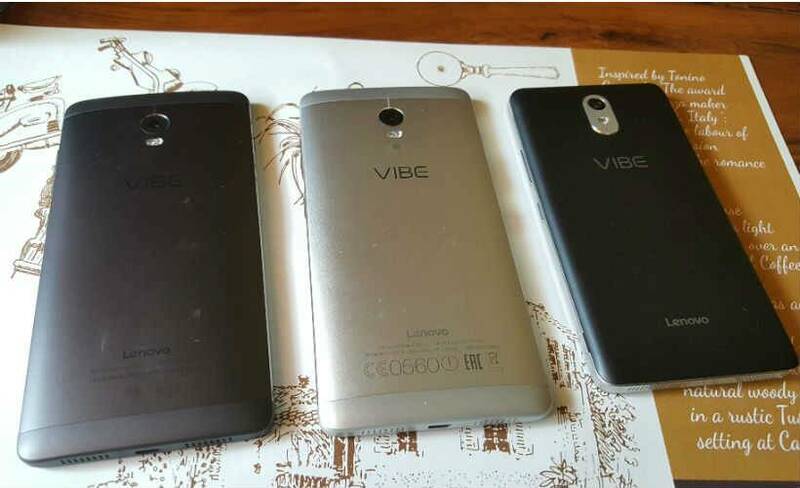 Vibe P1 has 13 mp rear camera, 5 mp front camera, a fingerprint sensor and runs Android 5.1.1. 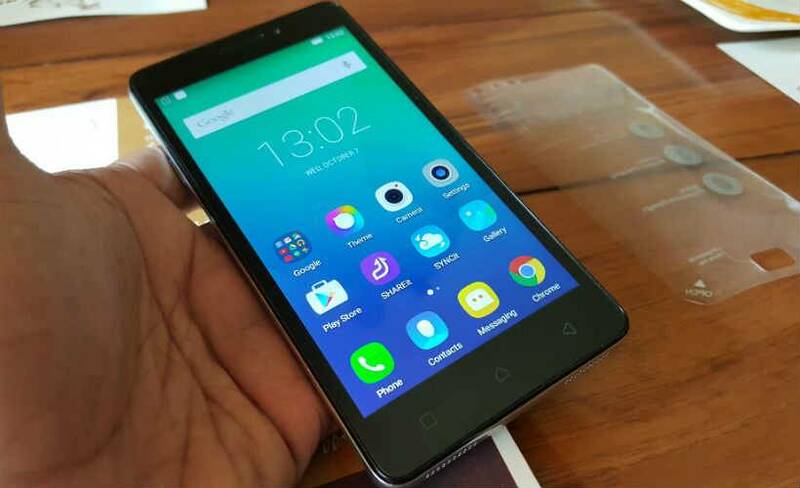 Vibe P1m meanwhile has a 5-inch HD screen, with 2GB RAM, 16GB storage space. 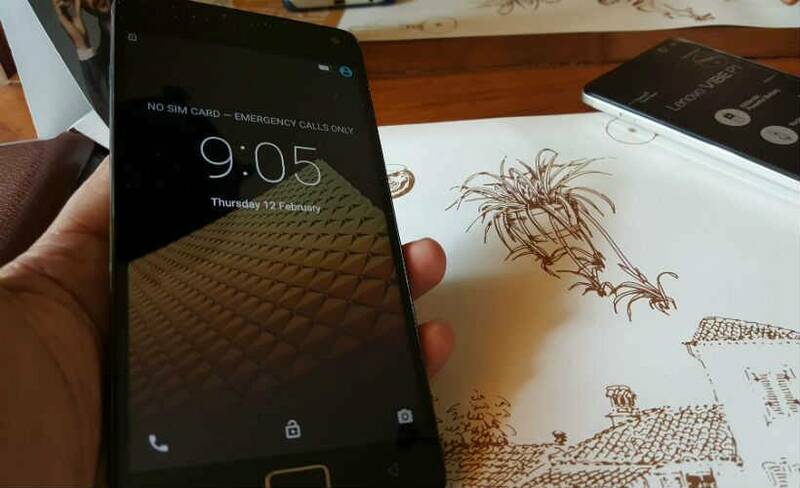 The processor is a quad-core Mediatek MT6735P. 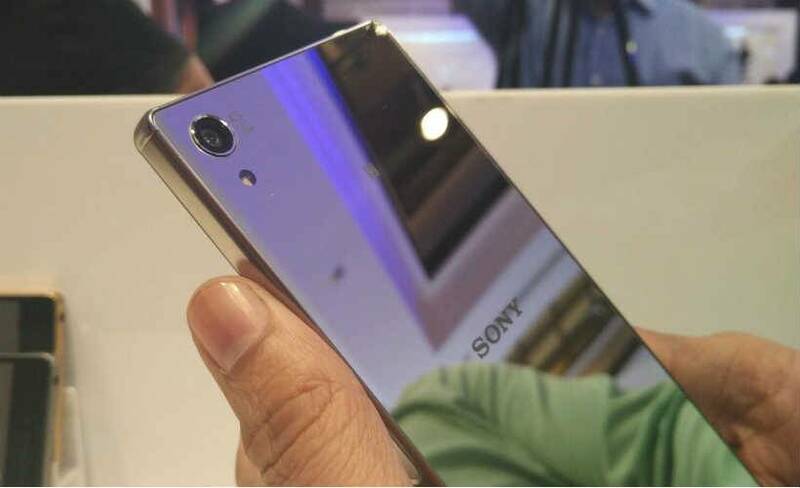 It has an 8MP rear camera and a 5mp front camera.